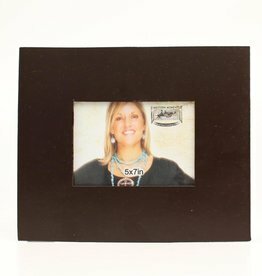 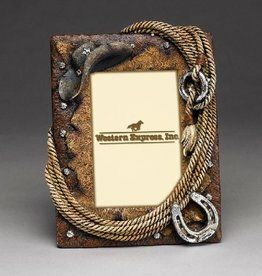 A decorative frame featuring a horseshoe and hat trim. 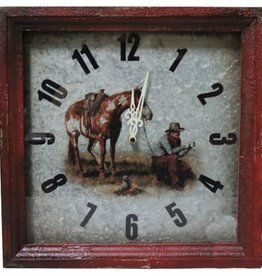 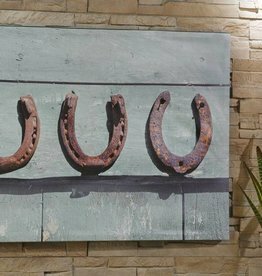 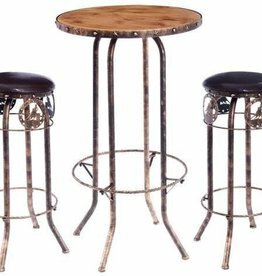 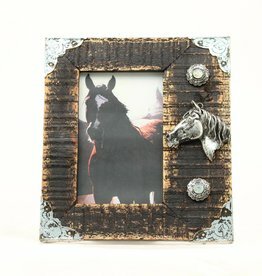 This beautiful frame will add some country charm to any room. 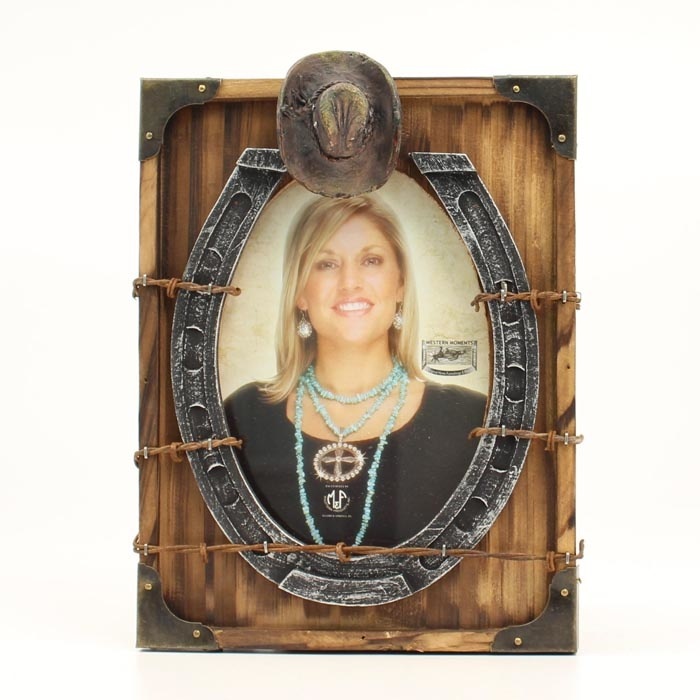 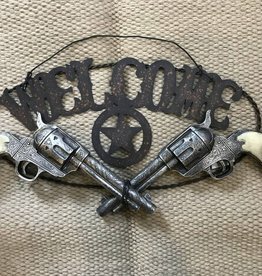 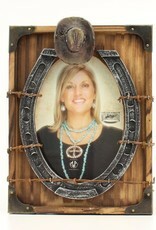 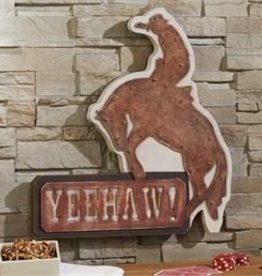 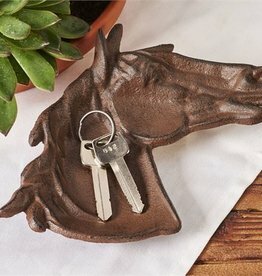 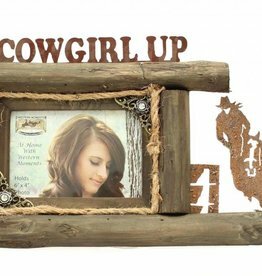 Picture Frame - Cowgirl Up 4"x6"
Picture Frame - 3D Horse Head 4"x6"